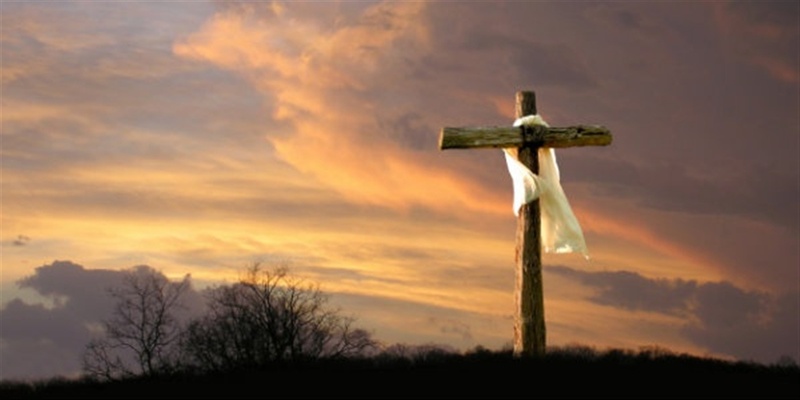 Good Friday and Easter are about atonement. God presented Christ as a sacrifice of atonement, through faith in his blood (Rom. 3:25). Atonement means “making amends, blotting out the offense, and giving satisfaction for wrong done; thus reconciling to oneself the alienated other and restoring the disrupted relationship” (JI Packer, Concise Theology). The cross is absolutely central to salvation as the NT sees it. This is distinctive of Christianity. Other religions have their martyrs, but the death of Jesus was not that of a martyr. It was that of a Savior. His death saves men from their sins. Christ took their place and died their death (Mark 10:45; II Cor. 5:21), the culmination of a ministry in which he consistently made himself one with sinners. The value of Jesus' death is infinite. The question rather is what is the purpose of Christ's death, and what He accomplished in it. Did Christ intend to make salvation no more than possible? Or did He actually save those for whom He died? Reformed theology stresses that Jesus actually atoned for the sins of those the Father had chosen. He actually propitiated the wrath of God toward His people by taking their judgment upon Himself, actually redeemed them, and actually reconciled those specific persons to God. A better name for "limited" atonement would be "particular" or "specific" redemption. All the sins of all men. 2. All the sins of some men, or 3. Some of the sins of all men. In which case it may be said: That if the last be true, all men have some sins to answer for, and so, none are saved. That if the second be true, then Christ, in their stead suffered for all the sins of all the elect in the whole world, and this is the truth.. But if the first be the case, why are not all men free from the punishment due unto their sins? You answer, "Because of unbelief. "I ask, Is this unbelief a sin, or is it not? If it be, then Christ suffered the punishment due unto it, or He did not. If He did, why must that hinder them more than their other sins for which He died? If He did not, He did not die for all their sins!" The logic is impeccable. Christ, that first ‘Good Friday’, atoned for the sins of all those who would believe. He didn’t bear the weight of the cross hoping someone may get saved. Rather, if you are a believer, he died ‘specifically, or ‘particularly’, for you. He accomplished your salvation on the cross and then sent His Holy Spirit to apply it. Hallelujah, what a Savior!